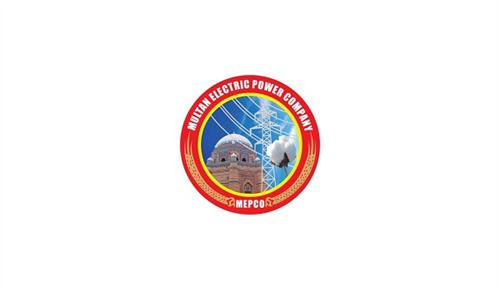 On the notice and orders of the Ministry of Energy, Multan Electricity Supply Company (MEPCO) is going to cut off for illegal housing societies. Only approved and officially permitted schemes will be able to get the power supply. Many actions and policies have been carried out against the illegal constructions and developments in the previous days. This is another major step against illegal projects. MEPCO is in action and cutting the connections of these illegal establishments without any delay and flexibility. An investigation committee is formed for this purpose to investigate the status of housing societies. Research is done on this matter and many government departments and authorities provide help to MEPCO by sharing details about the legal and illegal housing schemes in Multan. City District Administration, Development Authority and Town Municipal Authority are the prominent departments contributing and reporting about the status of housing schemes. Some other policies and procedures are also shared by this department and share a detail for the developers of housing schemes on this process. The department concerned issues a plan for preliminary permission to the developers applying for this. A plan and all the information about the projects will be submitted to MDA and MEPCO’s approval. The Developers also mentioned the required electrical connections, poles and transformers. The concerned authorities make sure and verify this information by visiting the housing societies. Those developers who will not follow these rules will face outcomes of this and electricity supply will be disconnected.